This is a fantastic product through a targeted marketing strategy developed and consolidated globally. 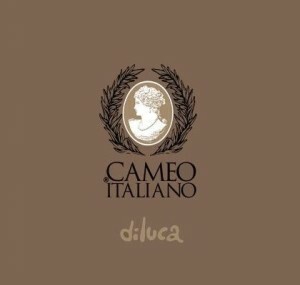 Cornerstone of the concept is the choice of plated silver in combination with hand- carved cameo on contemporary designs . The production eventually handmade jewelery by applying techniques miniature make Cameo Italiano recognizable in major international exhibitions around the world.